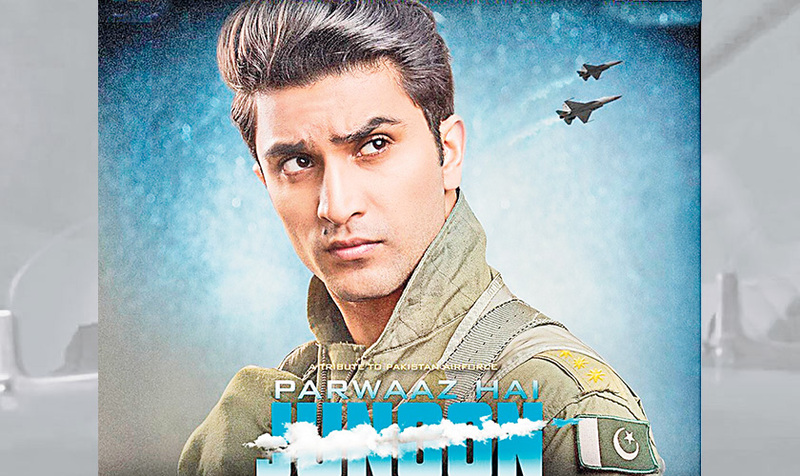 Parwaaz Hai Junoon reveals its poster! 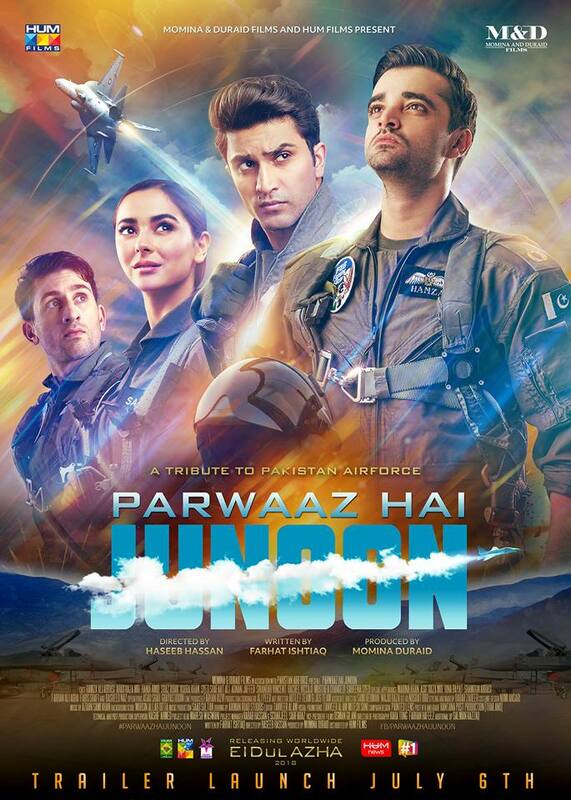 With its stellar cast Parwaaz hai junoon made us anticipated since its teaser release! Recently Hum Films has released the poster of the film and we can’t wait to see the movie! 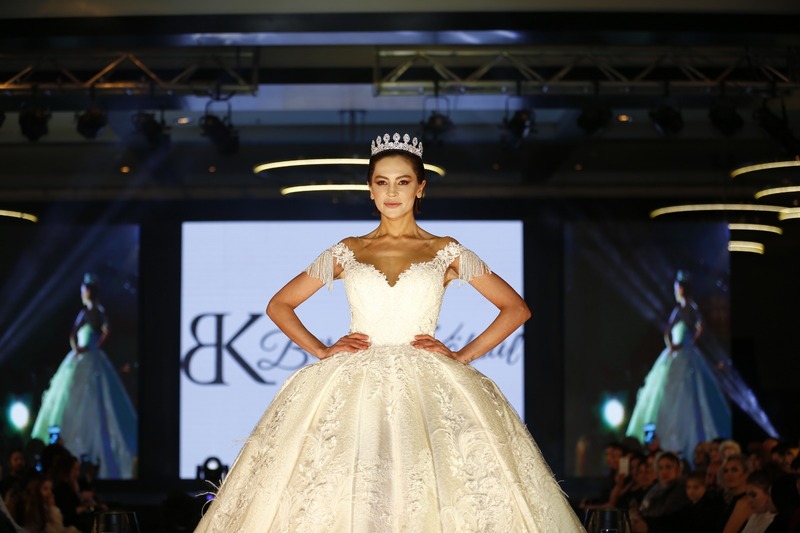 In a grand event in Islamabad, the leading lady of the film Hania Aamir revealed the poster to the audience and media for the first time and it did not fail to impress us at all! With all the cast dressed up in the air force uniform we are eager to watch the film more than before. 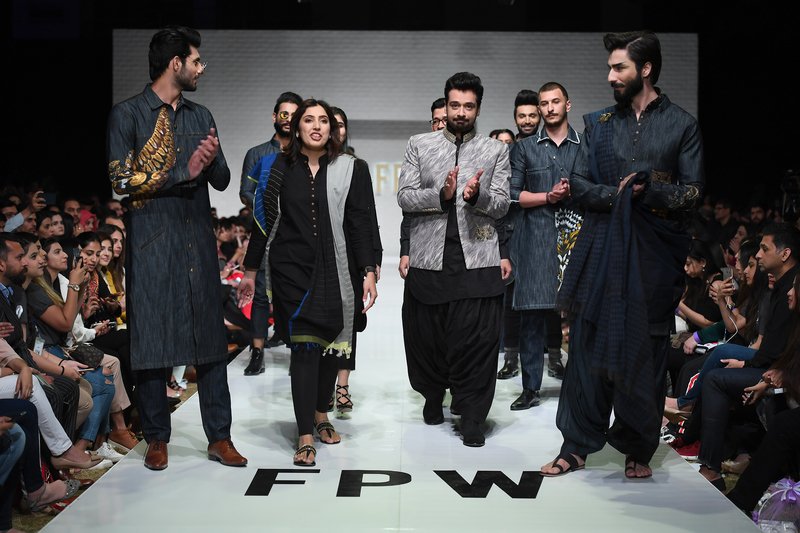 Produced in support of the Pakistan’s Air force, the film manages to blow the minds of the audiences with an amazing cast, high end production values and what not, all the anticipation until now is for the right reasons! 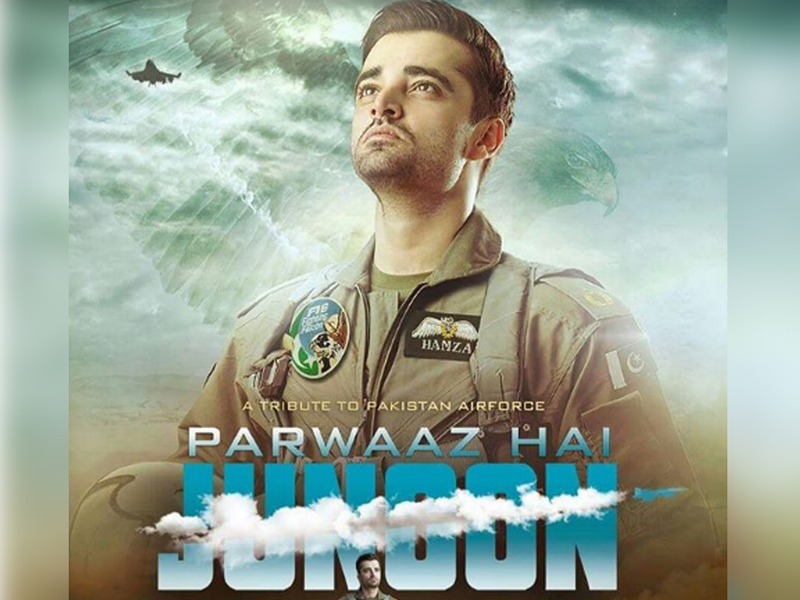 An M&D Films production and a Haseeb Hassan directorial, Parwaaz Hai Junoon hs been in talks since its release and is already creating waves, paying a tribute to those who led their lives in the journey of saving us from the enemies, the story depicts their lives, their struggles and their enthusiasm and patriotism for the country. 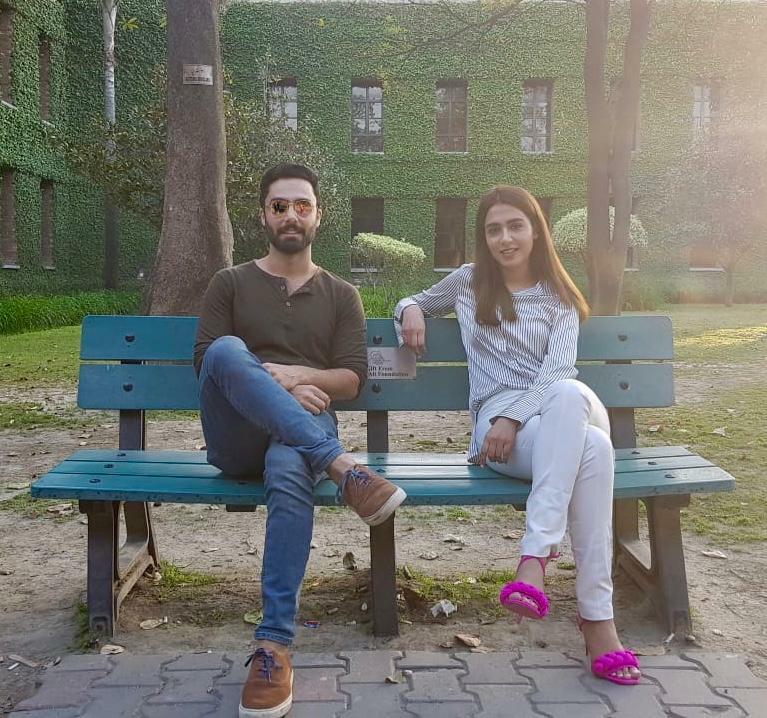 Hamza Ali Abbasi shown as a fighter pilot who loves to take over the skies and we have all our eyes on them, with him Ahad Raza Mir and Hania Aamir impress us as the young cadets who are all set to conquer the skies! 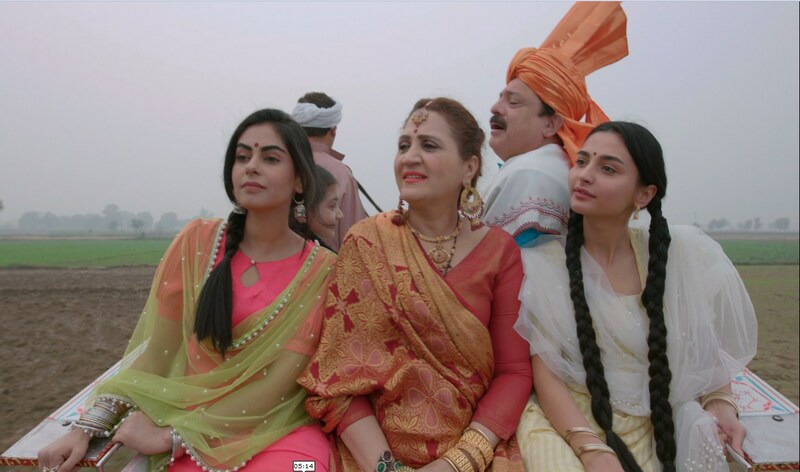 With the film all set to release this Eid ul Azha we have our patriotism high and pumped! A Deco Life – Sapphire revives the Art Deco era in their latest Collection!